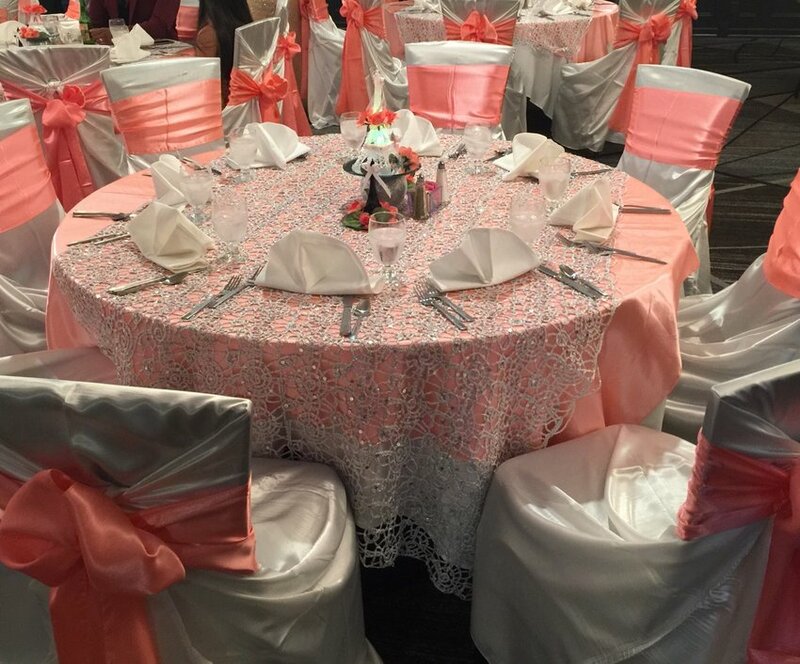 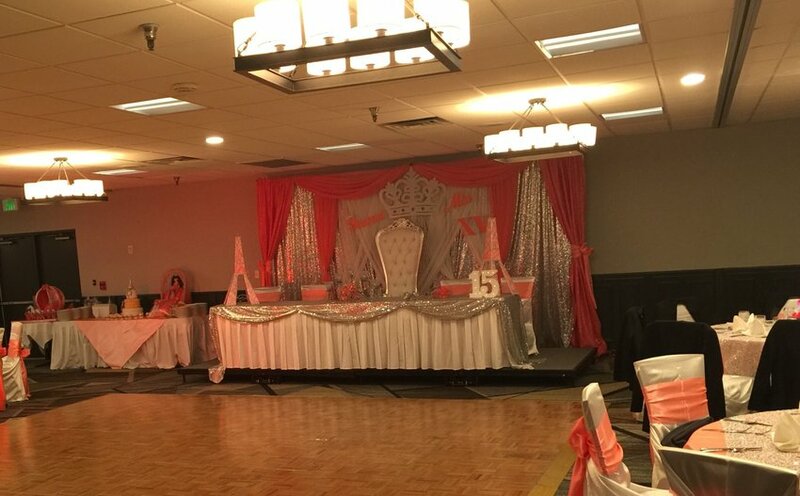 Make your big day memorable for both you and your guests by holding your quinceanera at Embassy Suites by Hilton™ Austin Central. With our full-service venues and caring service, we can help you plan, book and celebrate your XV in style. 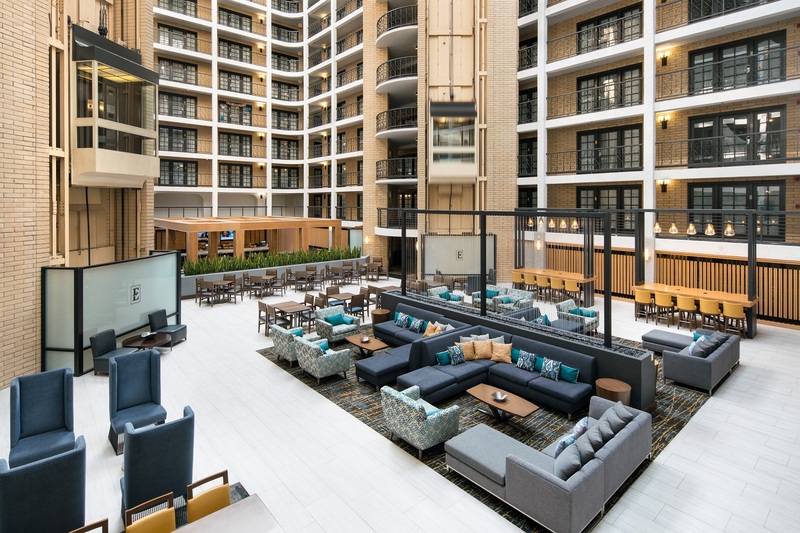 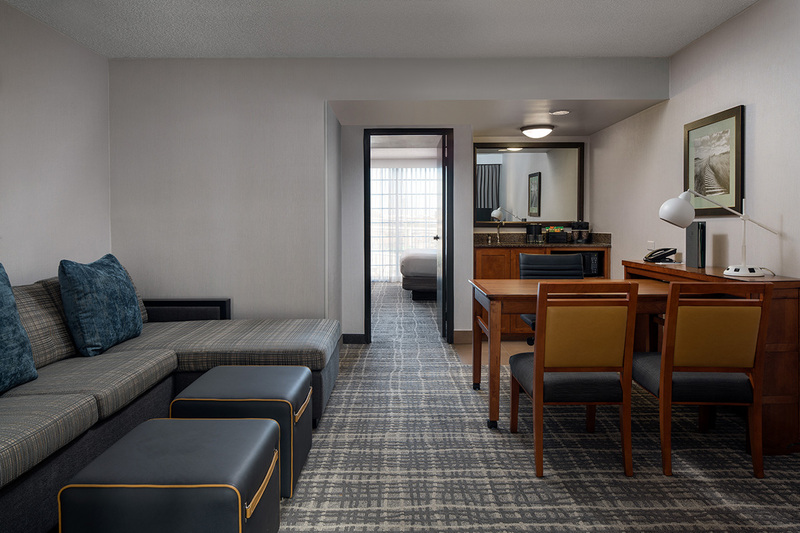 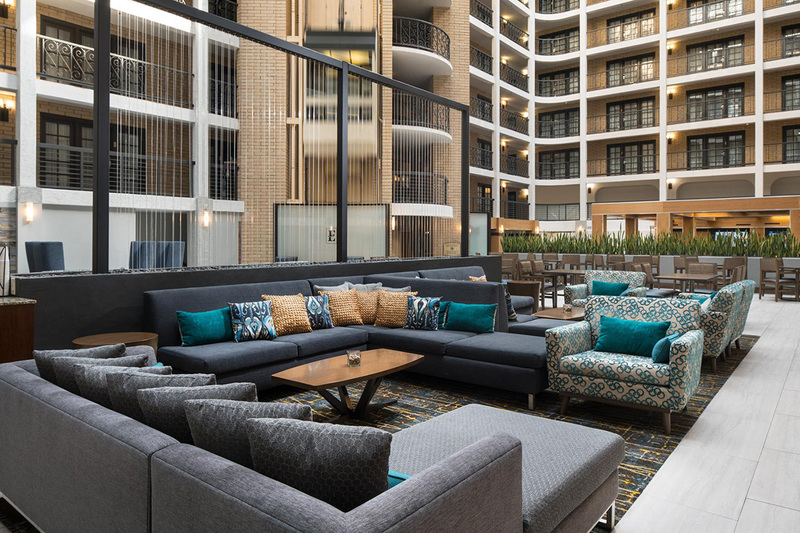 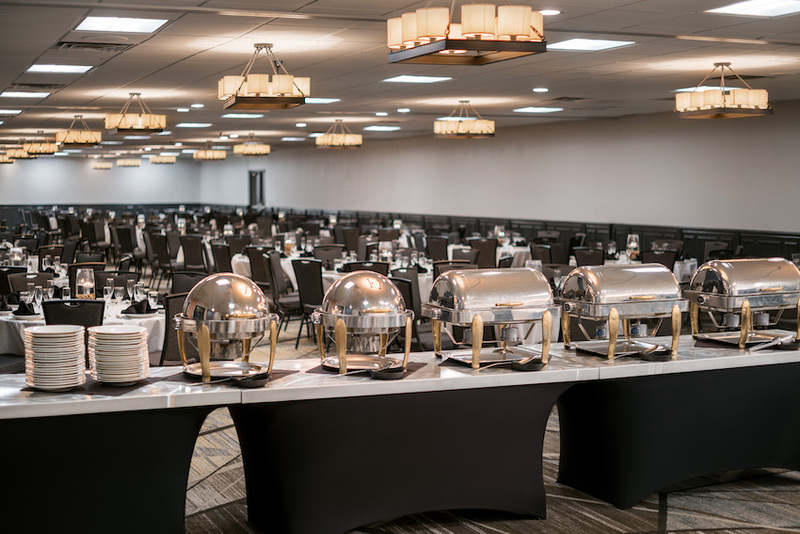 Your party guests will have plenty of room to relax in our spacious two-room suites and lush open-air atrium. 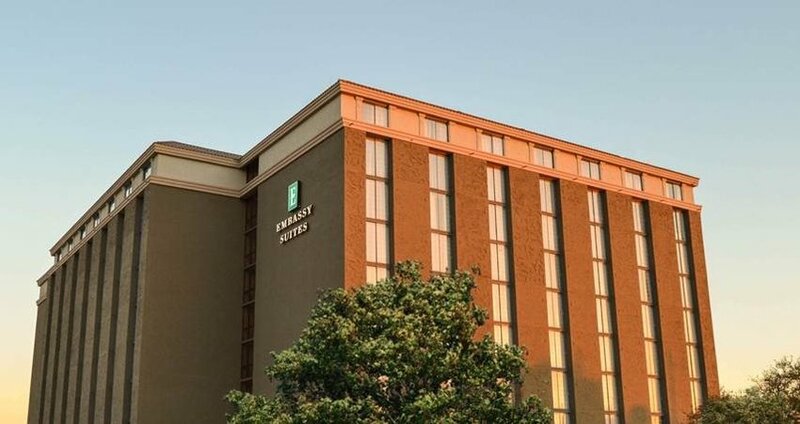 Located just past the Target off I-35N Frontage Rd.